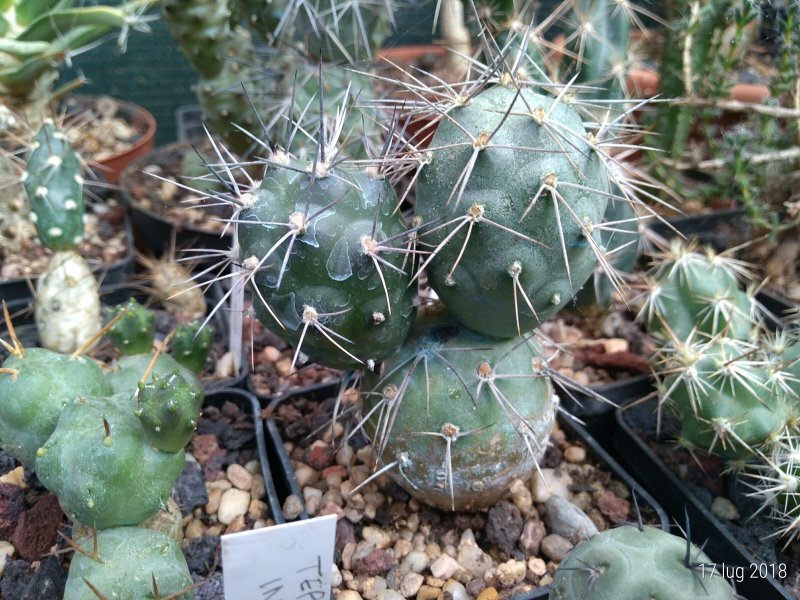 Nome completo : Cactaceae Tephrocactus alexanderi (Britton & Rose) Backeb. Pubblicazione Cactus (Paris) No. 38, 250 (1953); cf. Gray Herb. Card Cat.